When it comes to adoption, the process can take flight in multiple ways. Everyone’s experiences with adoption are unique to their circumstances, however, the laws are the same. Here at Women & Children’s Law Center, we have adoption attorneys that can help assist you with your adoption process. Going through the adoption steps can seem convoluted and confusing. Let our adoption lawyers help you understand what the process is like, what it requires, and what you need to do. While adoption can be a long and arduous journey, it’s one worth making. Adoption can be a painful process, but it can also be a beautiful one. 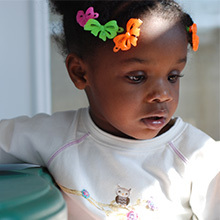 Here are the top reasons for you and you family to choose adoption. Oftentimes, those that choose adoption are doing so because of infertility. Realizing that you are unable to reproduce can be a harsh reality to face, but it doesn’t mean you’ve reached the end of your rope. It can mean quite the opposite actually. 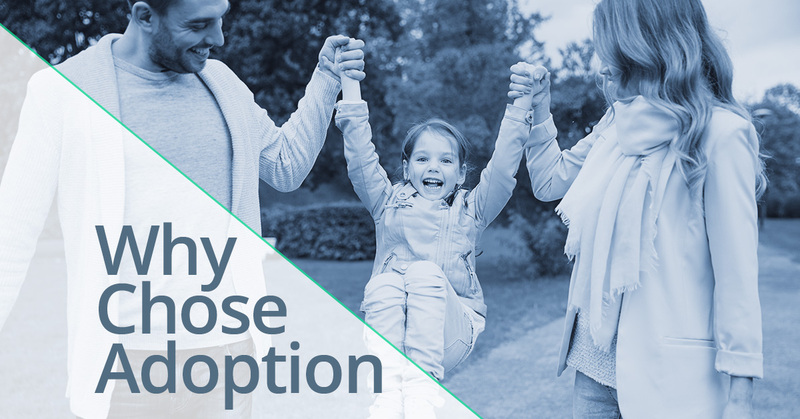 Many families will choose to undergo fertility treatment, thinking that this is their only option, when in reality, adoption is an ever-present choice you can make in growing your family. The possibilities for growth within an adoption agreement are immense and can be extremely fulfilling. As a couple with needs of their own, you can sympathize with those looking for an alternative to parenthood. While the idea of giving up your own kin seems unfathomable to you, it can be precisely what another expecting parent needs. All too often, young people get in over their head looking for a way out and don’t know who to turn to. Not only can you give their child a better opportunity for a better life, but you give these young people an option to become parents later in their life when they are actually ready. While the standards of adoption are black and white, the way in which you create your adoption plan is not. When you’re choosing to go with adoption instead of fertility treatment, it’s important to know what type of relationship you will want to have with the birth parents. When it comes to the type of adoption you choose, you have two options: open, or closed. With an open adoption, you can choose to have a relationship with the birth parents. It’s about choosing what you are comfortable with, but more importantly, what serves the child best. With a closed adoption, you and the birth parents both choose to cut all ties, severing all communication between the adoptive family and the birth parents. Everyone is different, and it’s important that you choose a plan that works best for you, the child, and the birth parents. Whether you’re thinking about fertility treatment, or are interested in either an open or closed adoption, the adoption lawyers at Women and Children’s Law Center are ready to guide you through the adoption process or point you in the direction that is best for you and your family. If you’re in need of an adoption attorney or are curious about guardianship, please don’t hesitate to contact the law offices of Women and Children’s Law Center today.